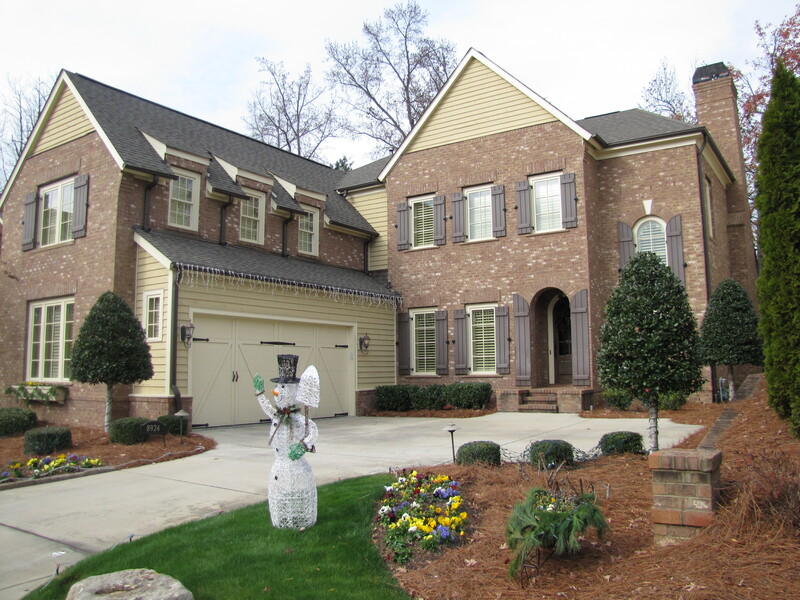 Henderson Building Group, part of the Charlotte and Lake Norman Home Building industry since 1997. Whether you own your own lot or looking for one to build your dream home on, Henderson Building Group can help with your new home in the Lake Norman and Charlotte areas. From start to finish you can depend on Henderson Building Group. Our process provides seamless relationships with the architect, builder, interior designer and price planning to give our clients the benefits of a well-planned project. With 20 years of experience building homes, owner Brooks Henderson has built over 200 homes in the Charlotte Lake Norman area. 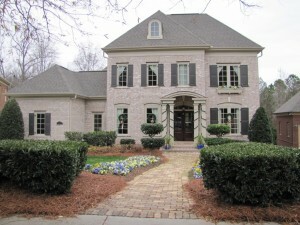 HBG is the Lake Norman Home Builder for you. Henderson Building Group, a Lake Norman Home Builder, is excited to have built this gorgeous new Lake Norman custom home in Mooresville NC. It’s finished and move in ready! NEW custom craftsman-style home located on the 17th and 18th hole of Mallard Head Golf Course. 4 Bedrooms + Bonus/5th bedroom and 3 full baths. Master suite and guest bedroom with full bath on the main level. Two additional bedrooms with jack and jill bath & bonus/5th bedroom on the second level. Two story great room to kitchen and breakfast area. Two kitchen pantries for extra storage. Dining room or optional office on the main level. Large walk-in laundry with tons of cabinet storage. Large deck ideal for outdoor entertaining. Ample energy efficient windows provide beautiful natural lighting and gorgeous views of the golf course. No HOA, wonderful cul-de-sac location. Contact us for more information on this home. Great! We understand that each lot has its own unique characteristics and we are committed to custom fit your home to your lot. We will meet your family’s needs and make the two a perfect fit. We will work with our architects or yours to develop a design that works for your family and your lifestyle. Being a Certified Green Professional we strive to build a more energy efficient home to help you save money for years to come while preserving our natural resources. According to a recent study from Earth Advantage Institute Green homes have a better re-sale value with a higher price per square foot and quicker turnaround in the marketplace should you decide to make a change down the road. Our coverage area includes Lake Norman NC, Cornelius, Huntersville, Davidson, Mooresville, Denver, Belmont, Charlotte, and Concord NC. 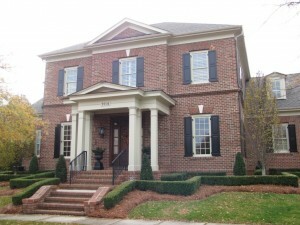 Contact us to discuss your Custom Home Building dreams, ideas, and needs in the Lake Norman Charlotte areas. View more Custom Homes on the Portfolio Page.